These laptops are a perfect blend of legendary ThinkPad® durability, Lenovo® OneLink convenience, and 5th generation Intel® Core™ i series processors. Offering unprecedented value, the E450/E550 laptops go the distance for small businesses, home offices, and higher education institutions. 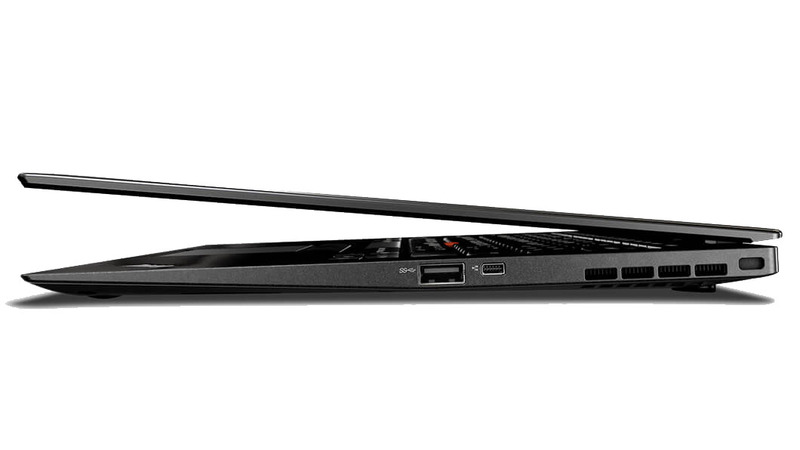 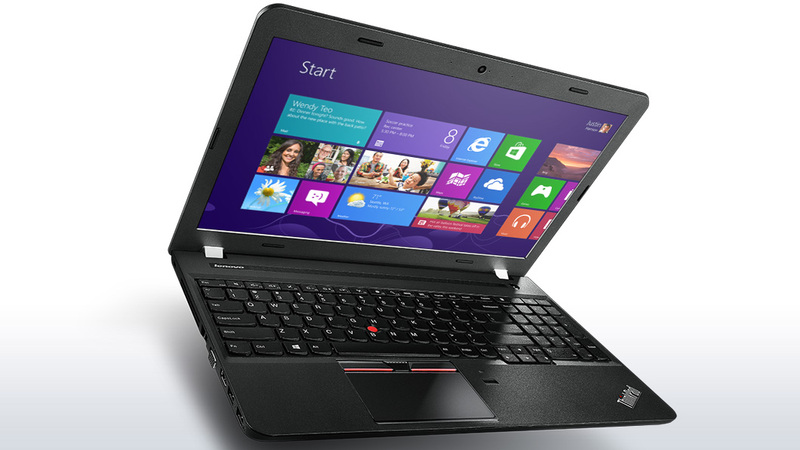 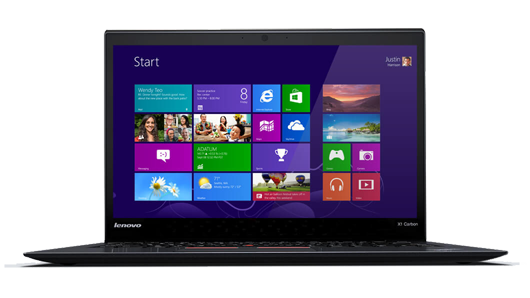 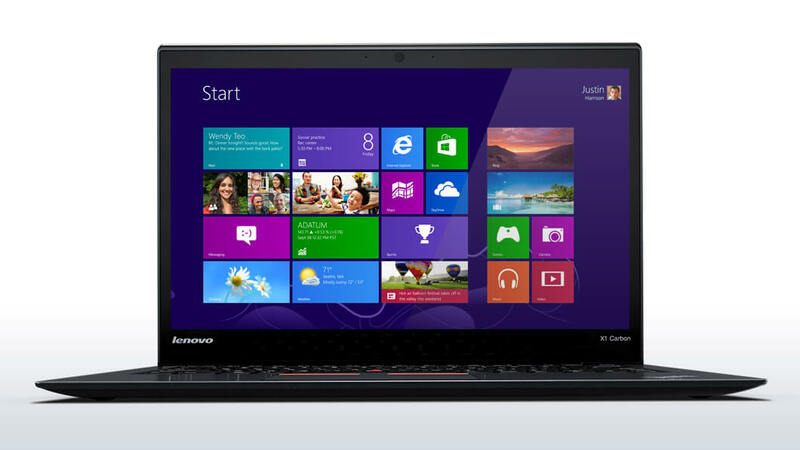 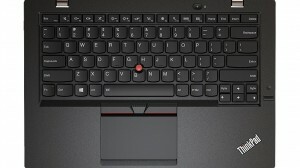 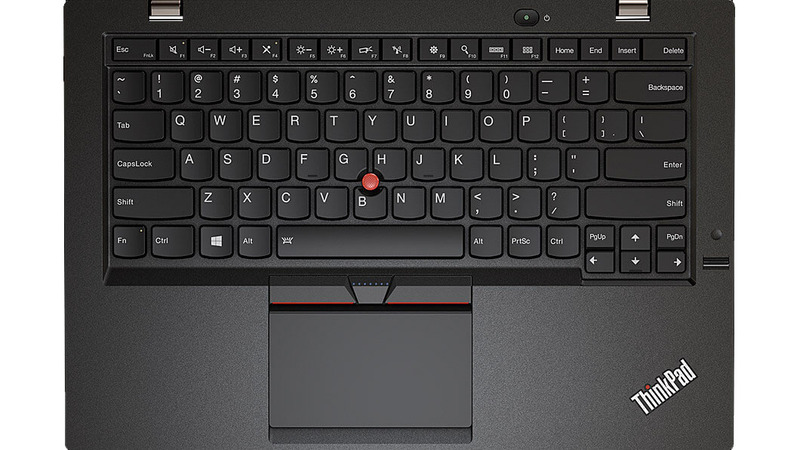 The 14″ ThinkPad X1 Ultrabook™ is thin, light, built to last, and ready for business. 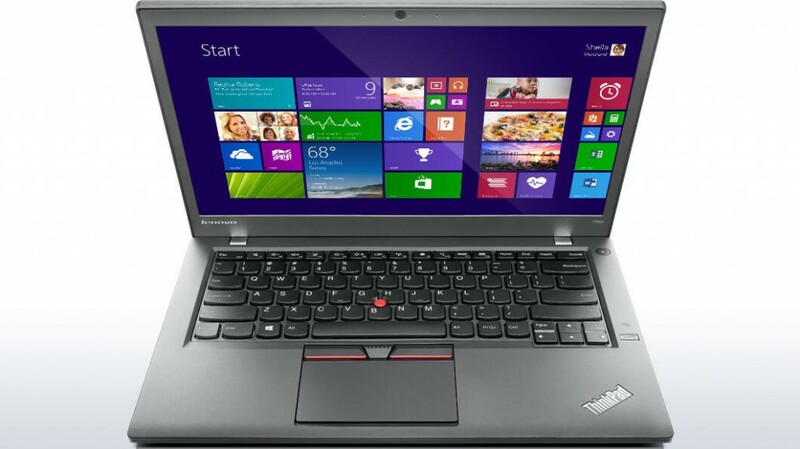 With durable, yet light, carbon-fiber construction, extended battery life, enhanced storage options, & optional multitouch with premium display choices, and plenty of other features let you take your business on the road.